Did you begin the New Year with goals for your dental practice? Now that you’re a few weeks into 2019, do you still have your sights set on these goals? 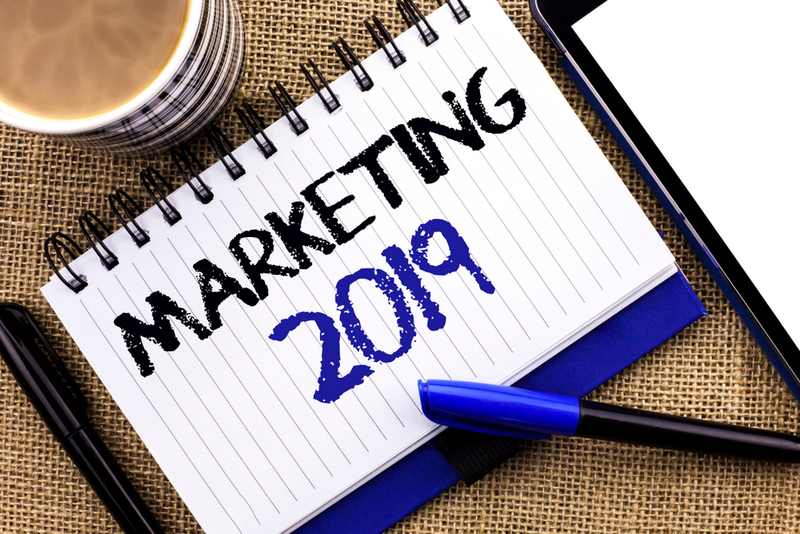 To help you have more success with your new 2019 goals for your dental practice, we’ve outlined a few basics that go into creating a dental marketing plan that will set you up for success to achieve your goals. To know where you’re headed, you first need to know where you’re starting. Beginning the year with dental marketing goals without having an accurate view of where your marketing performance currently stands is like someone setting a New Year’s resolution to lose weight without stepping on the scale first. It’s important that you and your staff are all on the same page about the previous year’s performance and what you want to achieve together. If your 2019 dental marketing goals aren’t super specific, you may want to head back to the drawing board to make some revisions. Back to our previous example, someone who sets out with the New Year’s resolution to just “lose weight” probably won’t be as successful as someone who sets the specific goal of wanting to lose 15 pounds. If you have a goal of increasing your production this year, be specific with how much in terms of a percentage increase or a dollar amount. If your goal is to increase your number of new patients this year, be specific about what number that is. While long-term goals over the course of the year are important to set, it can be easy to lose sight of them in the short term. That’s why it’s important to set smaller, incremental goals that will help keep you on track with the long-term goals. These could be monthly or even periodic goals that outline specific dollar figures, percentages, or numbers that break the large goal down into smaller, more manageable numbers that don’t seem as overwhelming. Setting goals with numbers and figures is great, but you still won’t have much success if you don’t create a plan that outlines exactly how you’ll reach those goals. If you want to increase production this year, how will you do that? If you want to increase your number of new patients this year, how will you achieve that goal? Perhaps you can outline a new social media plan to increase customer engagement. Maybe you can create a plan to increase your number of direct mail postcards sent this year, or implement a new appointment reminder method to improve production numbers. Whatever your goals are, be sure to create roadmaps and to-do lists that will get you on the right path for achievement. As you work toward your goals throughout the year, it’s important to periodically check in with your progress. This could be monthly, quarterly, or even at a mid-way mark. It could just be a mental assessment or a complete staff meeting with printed graphs, facts, and figures. Checking in on your goal progress and reassessing performance will prevent your team from losing sight of the goals that you were so motivated to achieve just months before. With the right motivation and effective planning, New Year’s goals don’t have to be just a good intention. They can turn into real results. We hope these dental marketing planning tips will help your dental practice have a happy, successful, and profitable 2019!